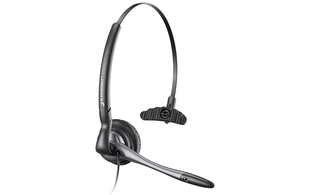 The Plantronics M175C has been discontinued. Take a look at our eartec range (EAR-308 and EAR-QD011) for alternative models. 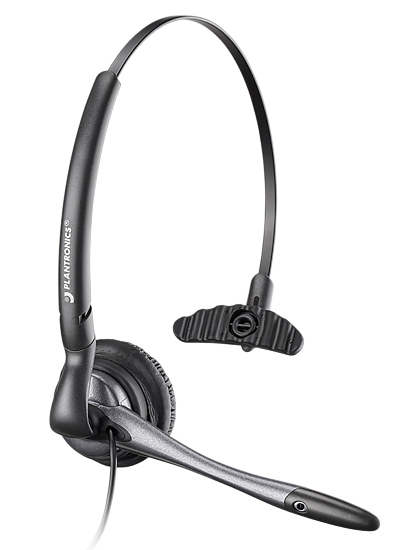 The M175C is a comfortable monaural headset suitable for use with IP phones with a 2.5mm jack headset port. 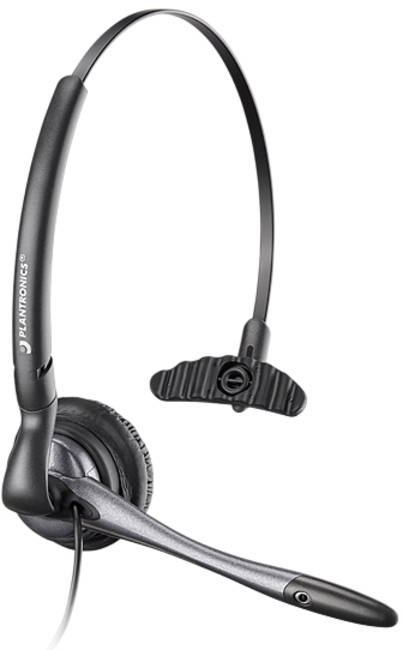 The M175C from Plantronics has exceptional sound quality and technology. The sound quality is enhanced with a noise cancelling microphone and pivoting mouth piece that provides optimal voice clarity. Two wearing styles provide a secure and comfortable fit for all-day comfort.